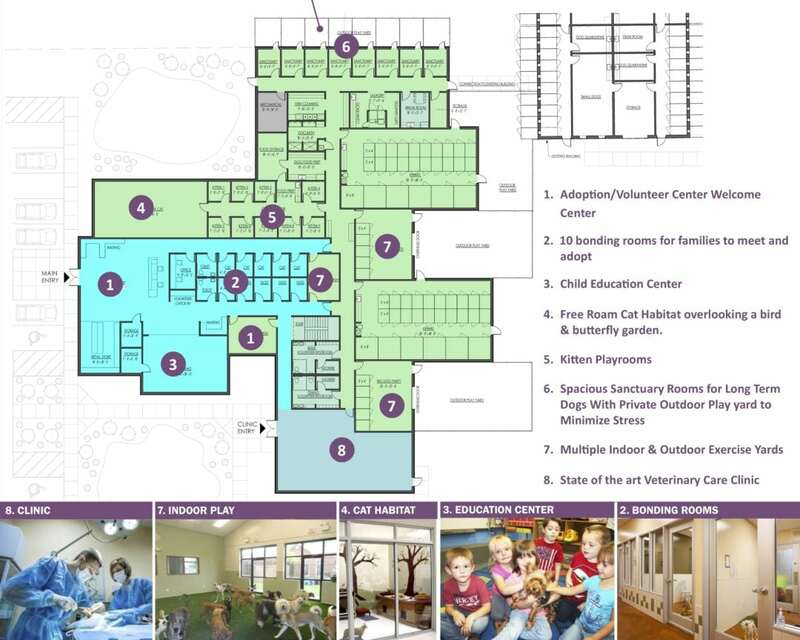 Animal House Shelter is expanding its facility in order to save the lives of over 5,000 dogs and cats each year! Since 2002, AHS has rescued, rehabilitated and found homes over 45,000 dogs and cats. We need your help to make this project into a reality. Starting in Barrington, IL, we moved to Huntley, IL in 2006 and quickly outgrew our current facility. Currently, we are driving to six different veterinary clinics to keep up with our medical needs. 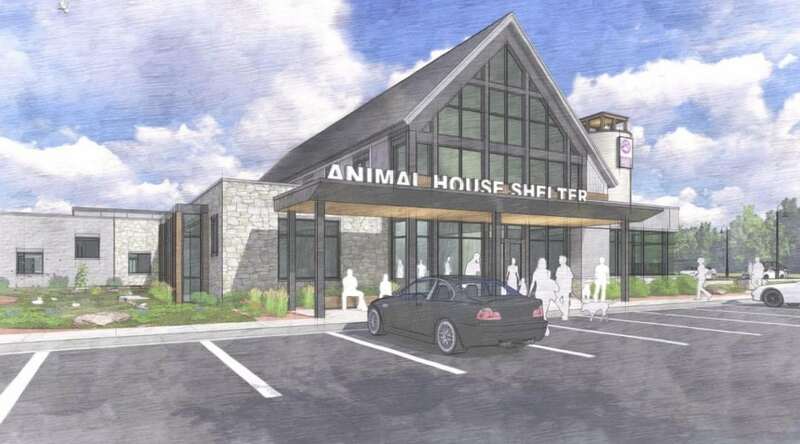 With this expansion, we are looking to build a state of the art vet clinic on the shelter property to take care of all of the animals coming to our organization from high kill facilities through the year. In addition, this clinic will provide low cost vaccinations, microchips and spay and neutering to all communities in the Northwest suburbs of Chicago. The drawings have been rendered and this project is beginning to ramp up. 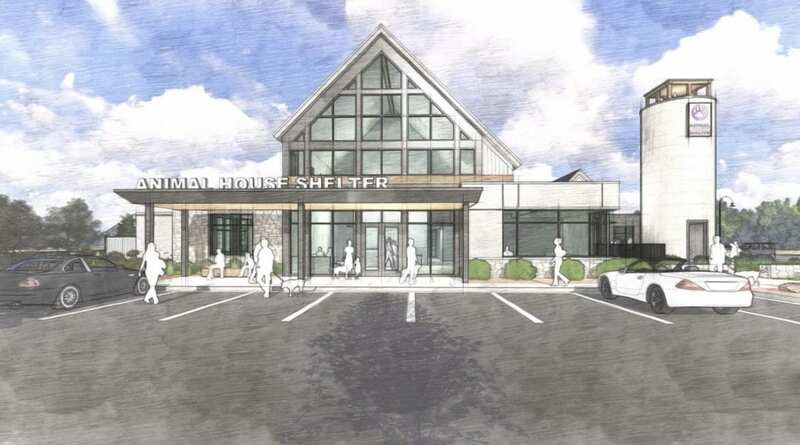 Take a look at some of the drawings to help you envision what the shelter expansion will entail. Will you be a hero for animals? 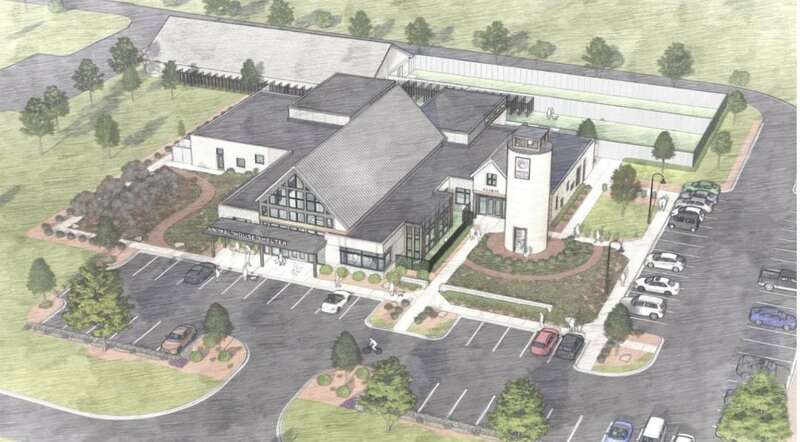 Take a virtual walk-through of how the shelter will look once the expansion is completed. I want to be a part of the expansion! Animal House Shelter relies on donations to help us fulfill our mission of saving as many pets as possible.